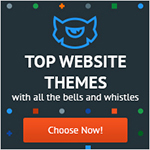 Multipurpose themes are the best-selling WordPress themes available. 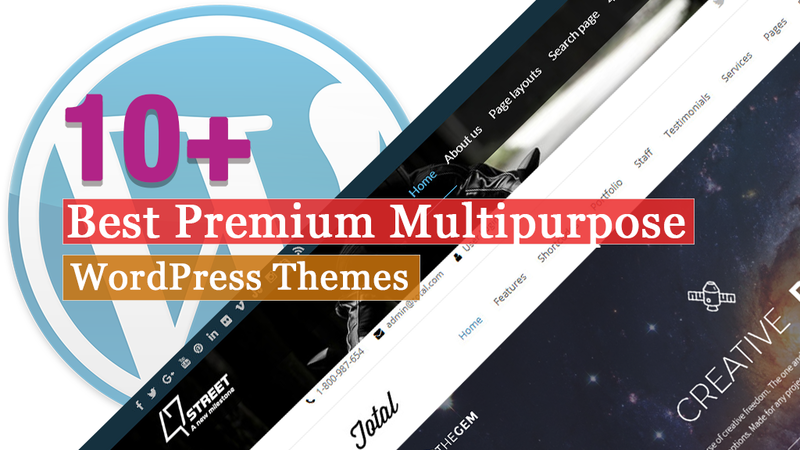 Multi-purpose themes are the most flexible WordPress templates that can be used to create almost any kind of website imaginable. These themes allow users to build almost any type of website with relative ease, include extensive feature lists, and offer a huge range of powerful tools built in, it’s hardly surprising. These Premium Multipurpose WordPress Themes are custom-built that help in promoting your business effectively online. Multipurpose theme is to produce a single website template that would suit to any types of brand, company, organization or causes. If you need a versatile website template for your next project, you may check out this list of the 10+ Best Premium MultiPurpose WordPress Themes. Agency Pro is a multipurpose WordPress theme. The theme is perfect for all business, corporate and agency websites. 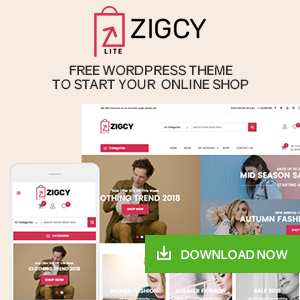 This theme brings you an incredibly clean design and a plethora of powerful features that will help you create that perfect website in no time. 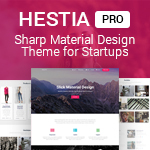 This neatly coded theme comes up with 20 different homepage sections and three pre-built demos with one click demo import. 47Street is yet another beautiful WordPress theme designed for multi-use. 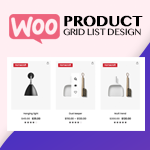 The theme is WooCommerce, bbPress compatible, fully responsive, RTL supported, cross-browser compatible and SEO friendly. It is a fully live Customizer based theme that allows you to configure most of its elements. Total is a best seller multipurpose WordPress theme. The theme comes up with a drag and drop page building and easiest customization options. The theme that serves almost every website with perfection has over 50 custom modules to create unique pages, more than 100 elements to design custom page layouts and more than 40 sample demos that you can import with just one click. Total is one multipurpose theme, that includes WP Bakery Page Builder(Visual Composer) and compatibility to WooCommerce. 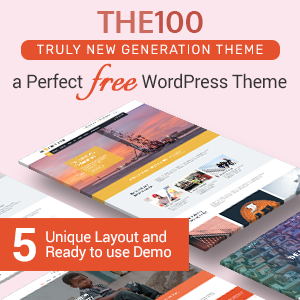 The100 Pro is a premium WordPress theme with minimal, clean, elegant and powerful designs. The theme comes up with 8+ templates and 500+ layout combinations that you can use to create any website of any niche. This is also a theme that has carousel slider options alongside numerous homepage sections that are crafted with great attention to details and elegant. TheGem is a responsive multipurpose theme that has been creatively designed with a plethora of web building tools related to design elements, styles, and features. This theme has been crafted in a way that it creates high-performance websites with super fast speech and high google rankings. A lot of variety of websites can be created with TheGem’s fully integrated and updatable visual composer. Business Plus is a Corporate Business WP Theme. The theme is the perfect option for professionals who are looking for a website theme that can be utilized for a creative, personal, corporate, small or large business and many others. Rento is a fully responsive WordPress theme. There are several built-in features that allow you to manage a property sale and rent website completely without any hassle. Packed with distinct features such as property search filter, WPML compatibility and many others, this theme is sure to meet all your needs and demands. Meta agency WordPress theme is a powerful WordPress theme that can be utilized for developing websites for various enterprises. 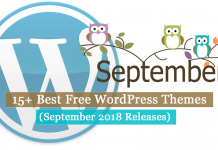 Packed with an extensive range of custom options and widgets, this theme allows you to control distinct aspects of your site from the WordPress admin panel. Pixel is a premium WordPress theme that can be used for creating any sort of website that you can imagine. The perfect theme for corporate and entrepreneur website, Pixel is highly versatile and can fit any type of brand and company. The Ocean is one of the best multipurpose WordPress themes that allows you to create websites without even touching a single line of code. 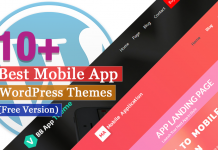 Being fully responsive and retina ready, this theme comes with outstanding features. In this article, you can find some of the best Premium MultiPurpose WordPress Themes that come with many useful and powerful features. And also includes a beautiful design that helps to attract the numbers of customers to your site easily. Previous articleHow to create SEO Friendly images in WordPress? Hey Buddy!, I found this information for you: "10+ Best Premium Multipurpose WordPress Themes". Here is the website link: https://wpallclub.com/best-premium-multipurpose-wordpress-themes/. Thank you.